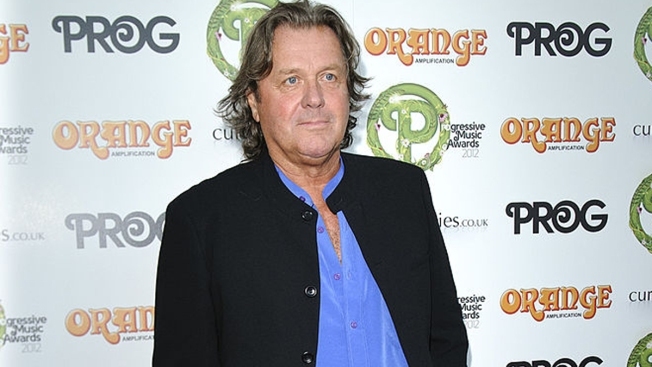 Bassist and singer John Wetton, a founder of the '80s rock group Asia, has died, according to a statement from the band's drummer, Carl Palmer. He was 67. 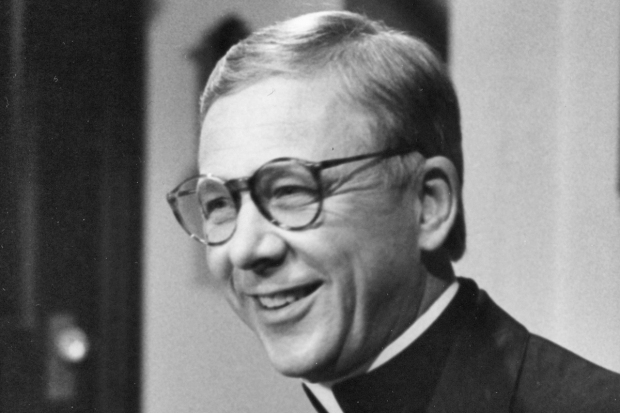 "I will miss his talent, his sense of humor and his infectious smile. May you ride easy, my old friend," Palmer said in the statement. He died in his sleep Tuesday morning, according to a statement from the band on Facebook. Earlier this month, Wetton withdrew from a recent cruise concert his band was taking, and a tour with the group Journey, citing a new chomotherapy treatment in a statement on his website. Asia formed in 1981, writing hits like "Heat of the Moment" and "Sole Survivor." Wetton, born in central England, was in several other groups, including the influential bands King Crimson and Roxy Music, and had a solo career as well. Palmer called him "a musical giant ... who created some of the most lasting melodies and lyrics in modern popular music."